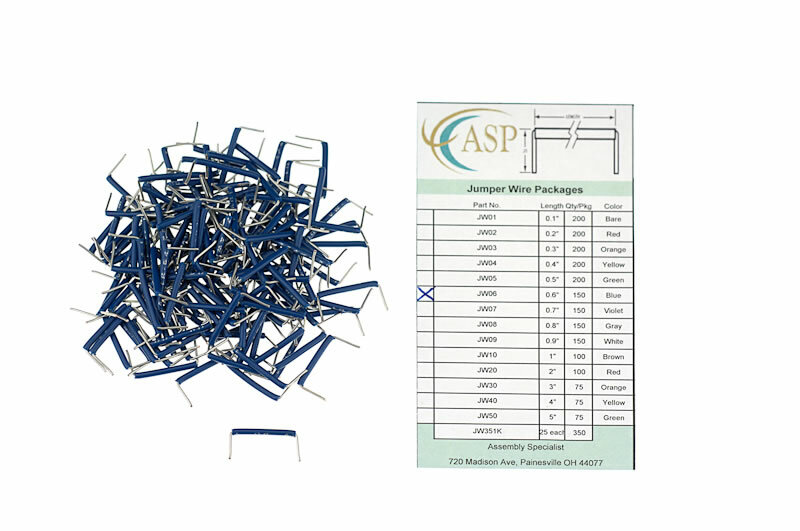 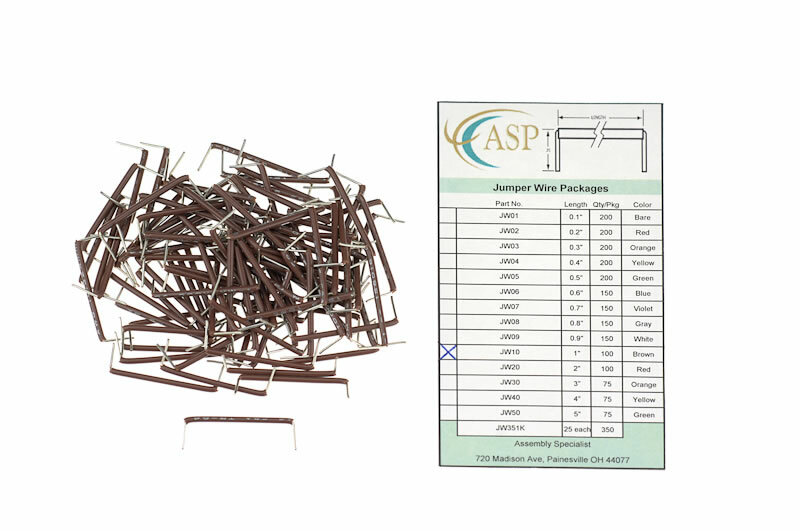 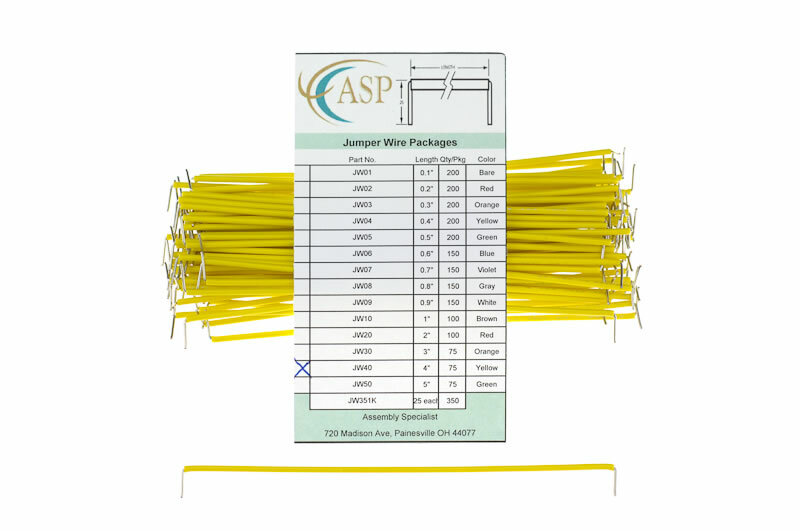 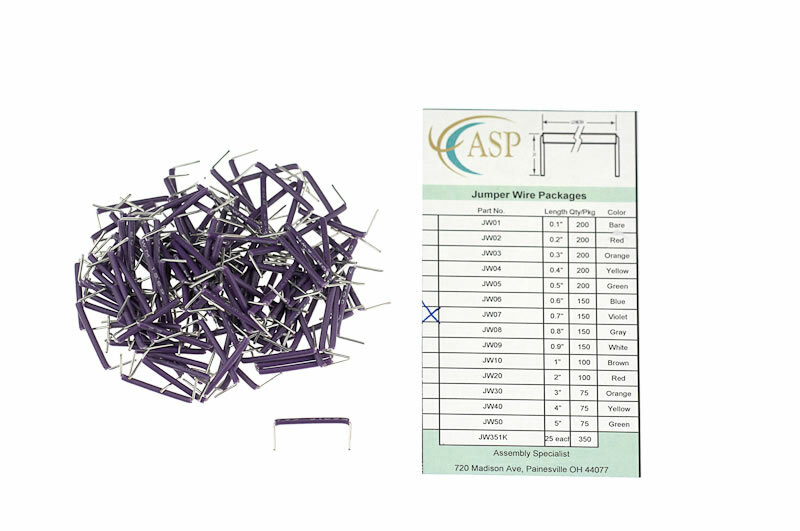 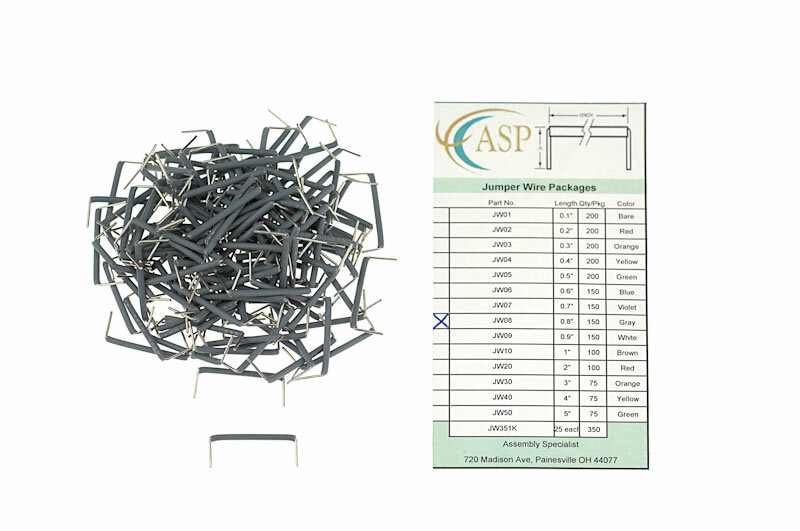 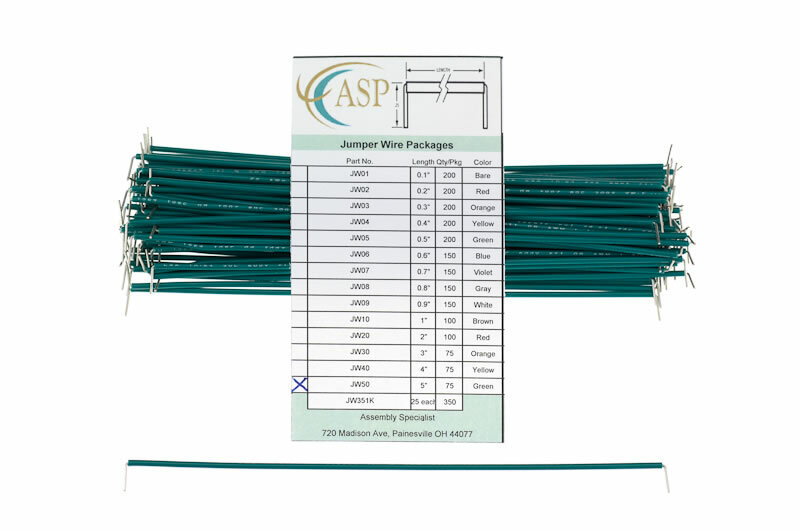 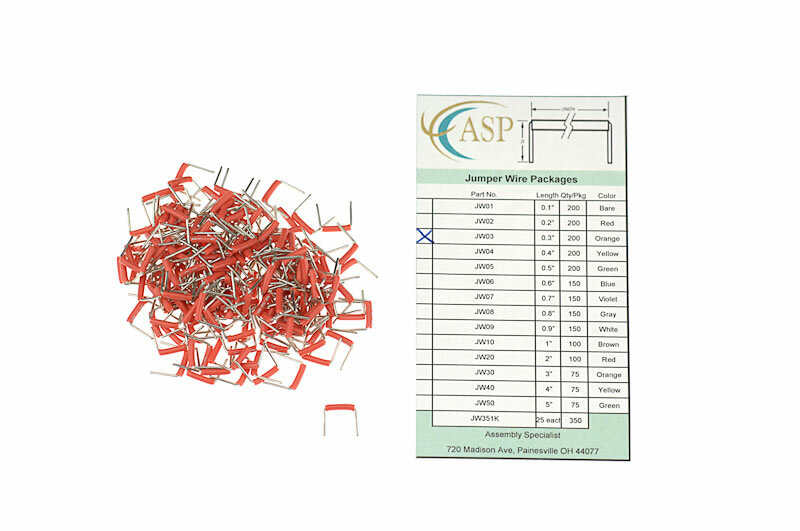 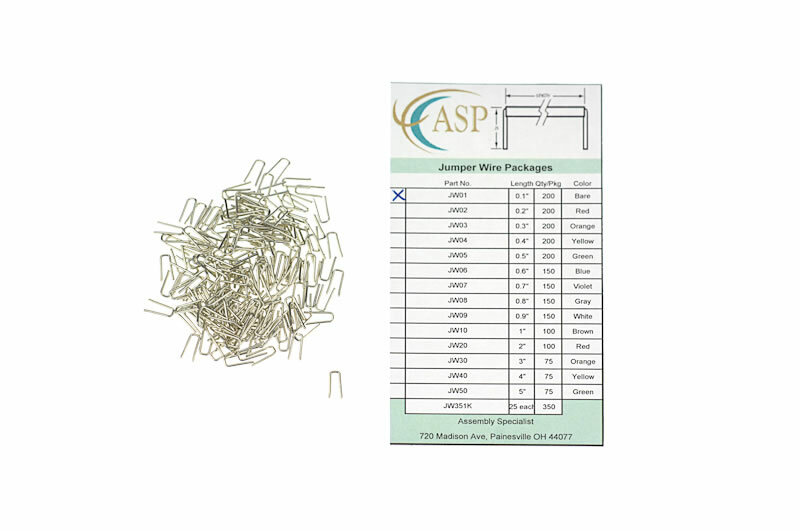 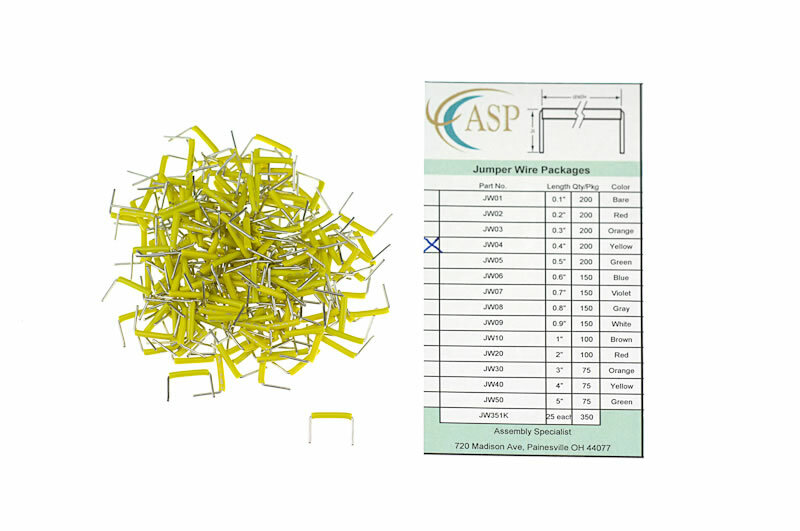 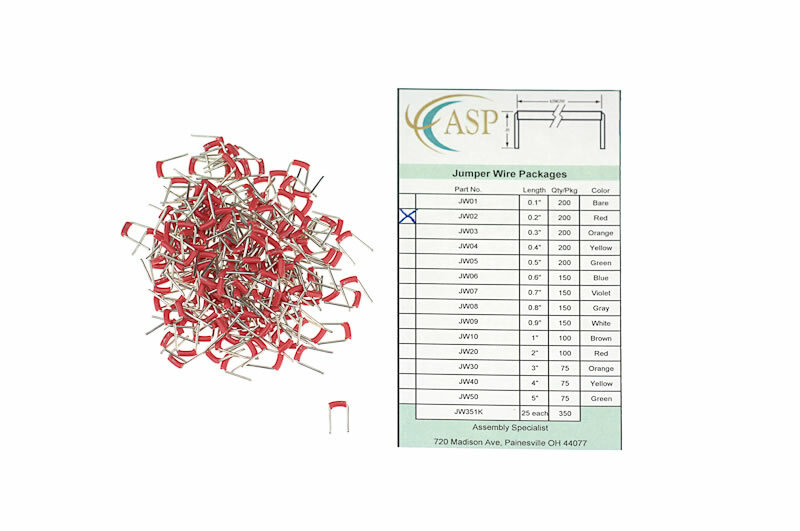 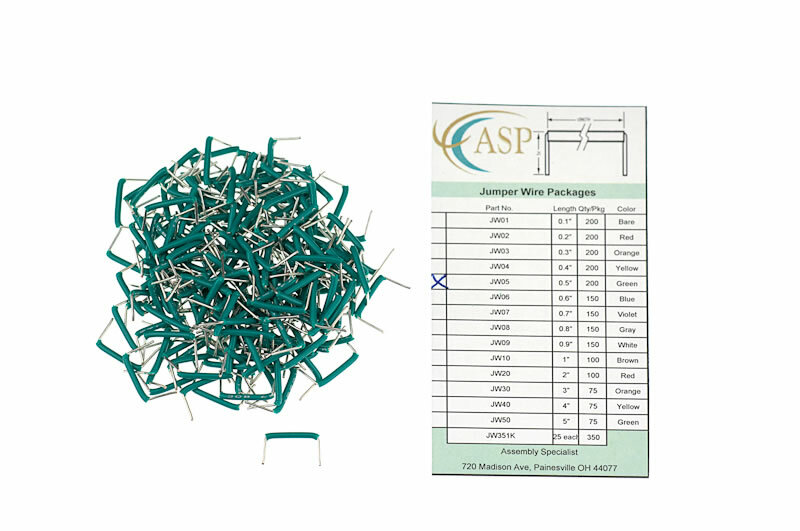 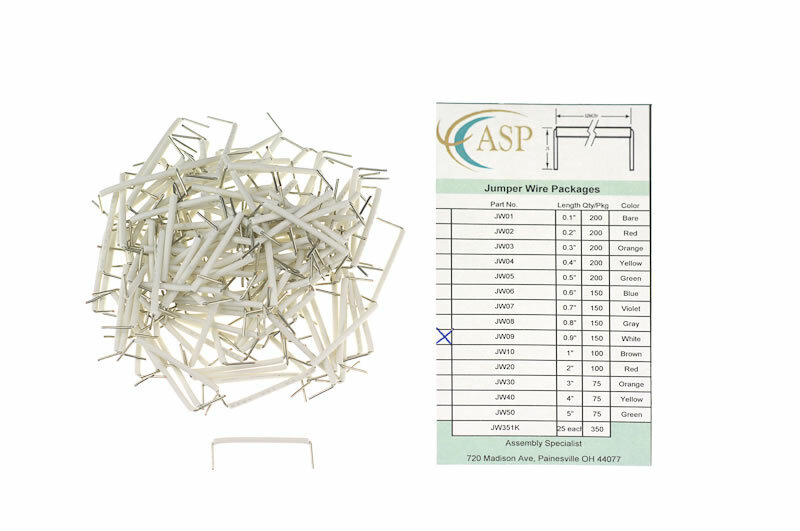 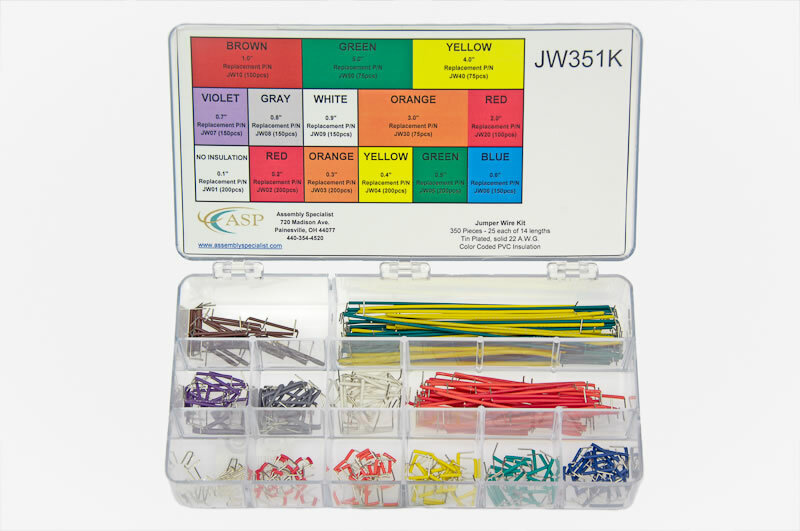 We provide pre-measured, preformed, color-coded, jumper wires. 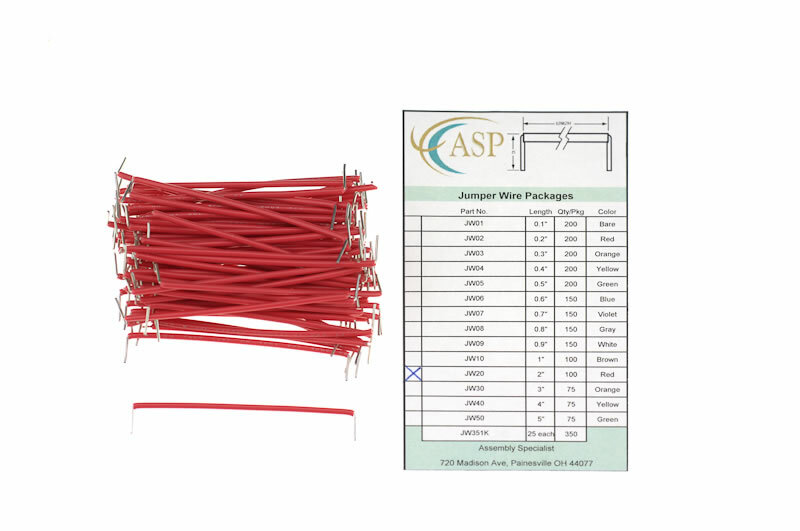 Our wires are #22 AWG solid, tinned copper, PVC insulated, stripped 1/4" and bent 90 degrees on both ends for easy insertion. 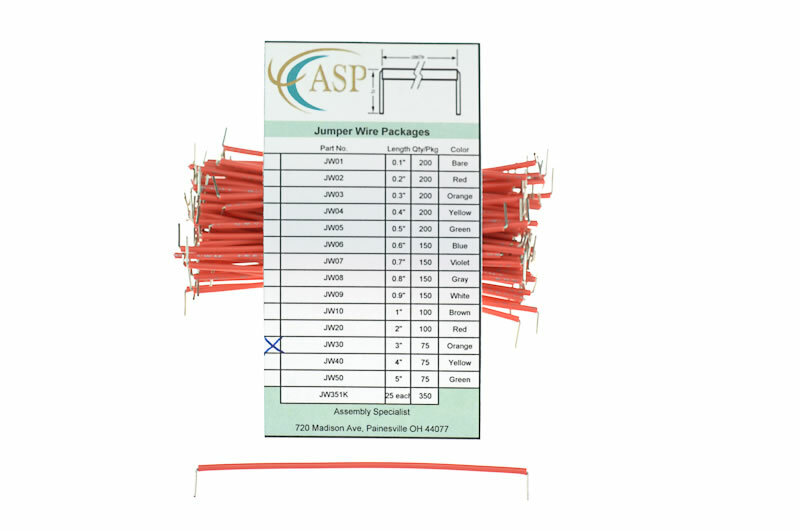 For additional details feel free to Contact us.